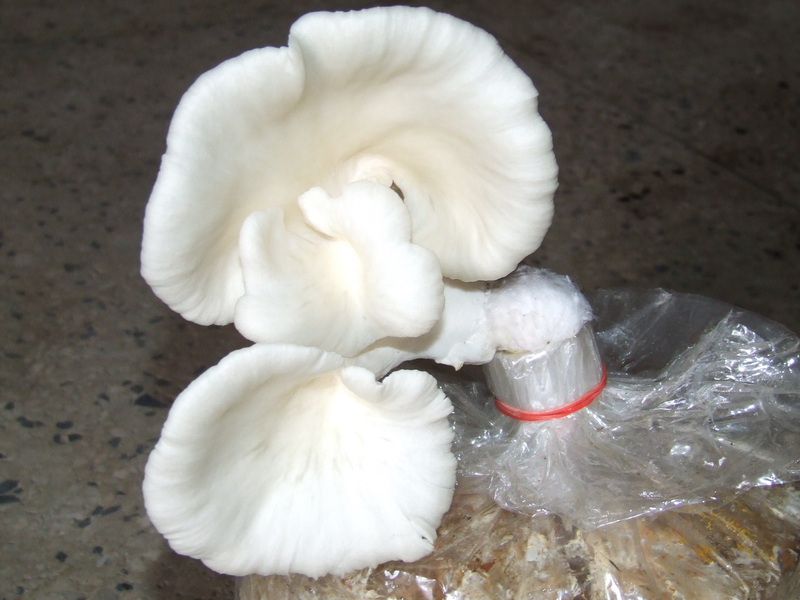 we need 10 marketing officer for marketing raw ,dry ,powder mushroom ,another products all over bangladesh. officer will be work at his/her own area/district. fully marketing... works. need almost industries person.